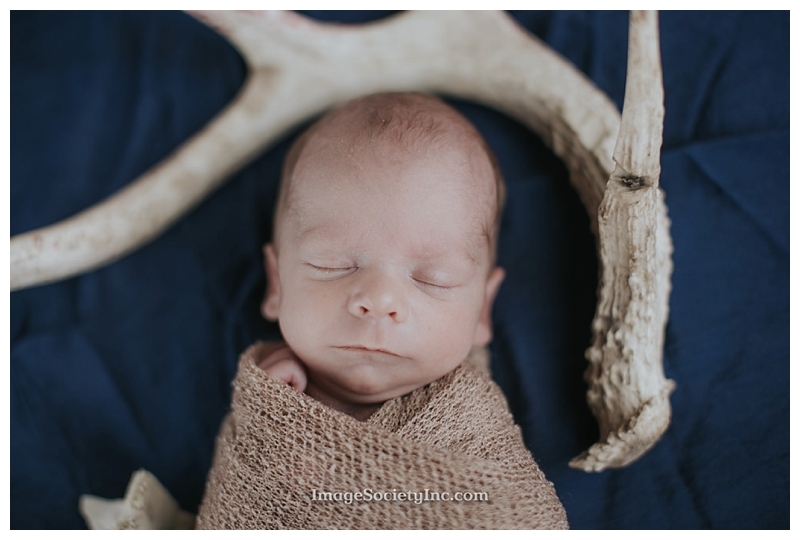 Welcome to the world Benton: Daddy’s little hunter! Katie met this amazing little guy and his parents while her little baby was also in the nicu at Methodist. Benton’s parents live out of town, so Katie would send cell phone pics at night to his Mama to show her how great the little guy was doing! 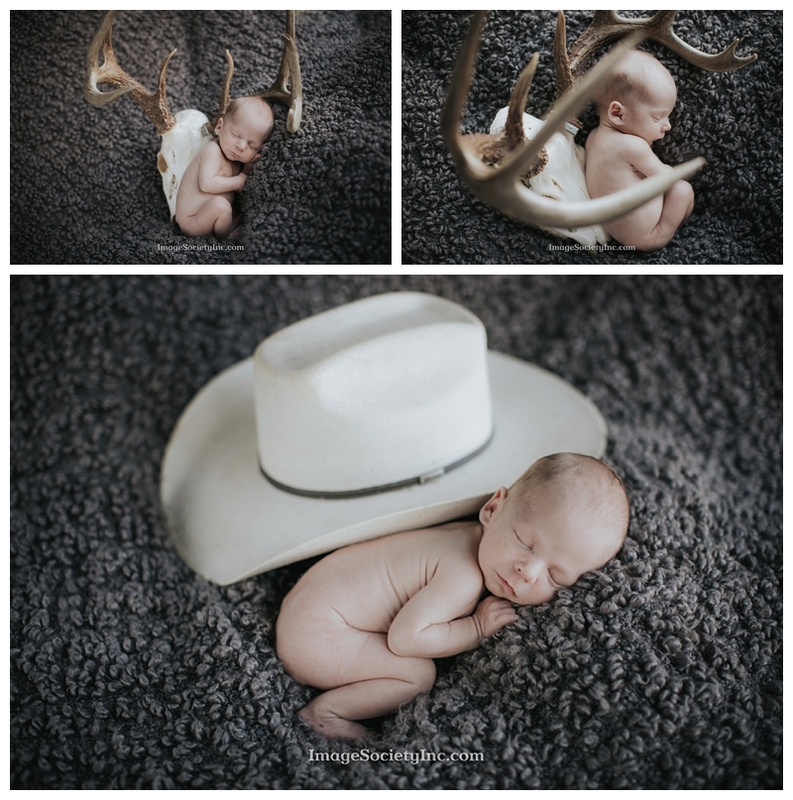 I can only imagine the emotions that Benton’s parents went through by having to be in the nicu! I know Katie and her husband understand and I’m told that those parents share a bond that they will remember forever. 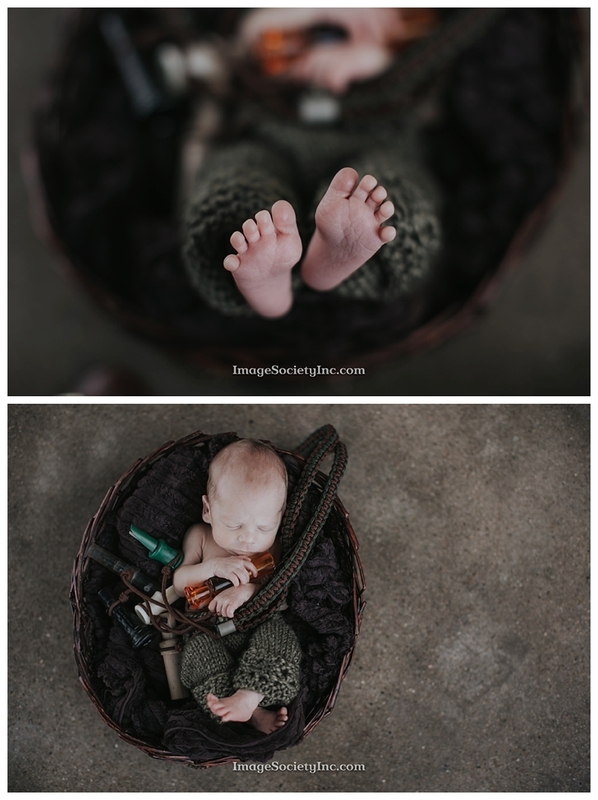 I was so thankful to meet Benton and his parents. This little guys has been my best little newborn ever and he slept through everything and never once fussed! Between the duck calls, antlers and the deer head, he was a champ! It was a dream session! 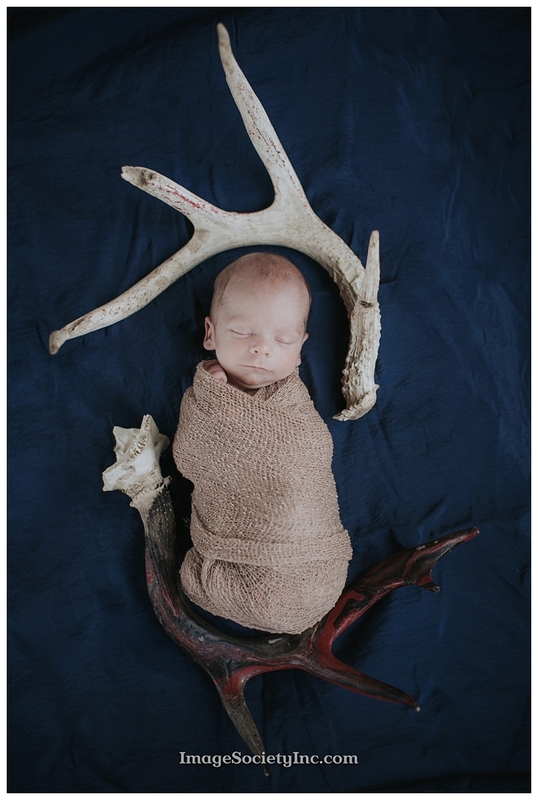 Please enjoy and also welcome to the world our little hunter!